I was somewhat of a skeptic when someone first offered to let me try a vegetarian bean patty. Well, that was until I tried them, now I eat these healthy burger alternatives all the time. They are so easy to make and very tasty. They have a much smoother texture and more robust flavors than you will ever find in your average, everyday meat burger. 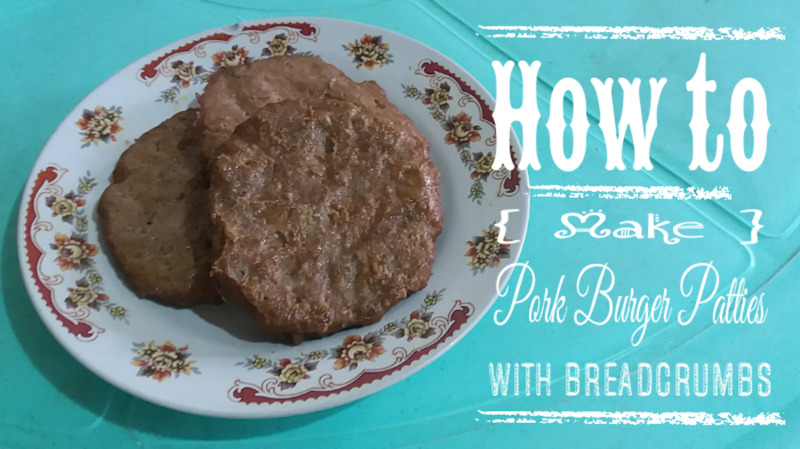 The reason the taste of a veggie bean patty is so much more bold is because instead of all the spices being washed away by tons of animal fat and grease, like the ones found in your typical meat burger, the beans actually absorb all the spices and make them so much more flavorful. 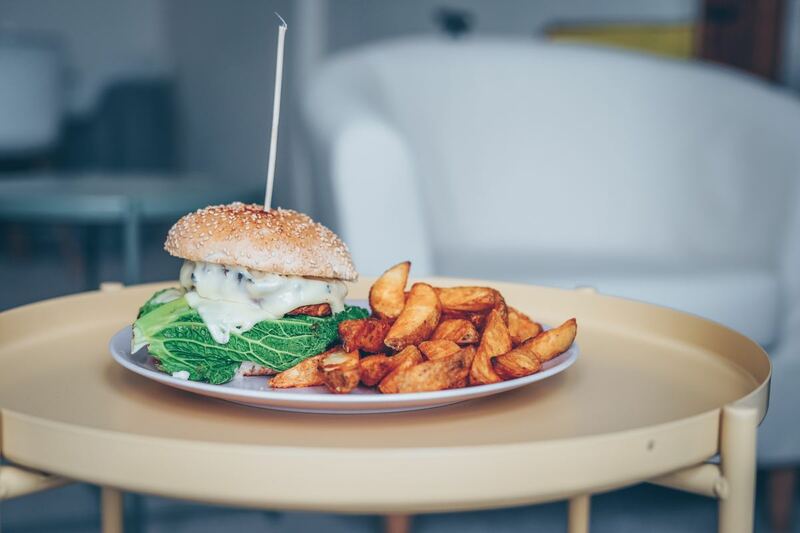 Not only are veggie bean patties tastier, they are also a whole lot more heart healthy as well, unlike your regular meat burger, which is literally covered in saturated fats and all kinds of other things. Beans are one of mother nature's power foods, they are packed full of proteins, antioxidants, and fiber, so eat up. 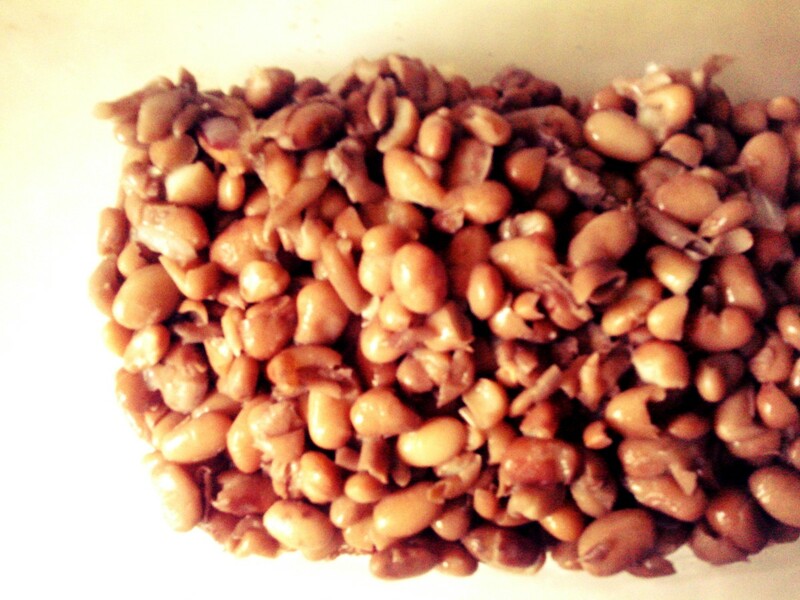 "For some reason that beans, beans good for your heart song keeps popping up, Lol. " Below is a recipe on how to make a delicious veggie bean burger. 2 Cups Cooked, drained, and dry pinto beans, make sure to cook the beans until soft. 1 Cup Field peas with snaps, you can add another type of veggie, if you like, this is the combo I like best. 1 Medium Onion, diced into tiny pieces, I found the smaller the piece the better they blend into the mixture. 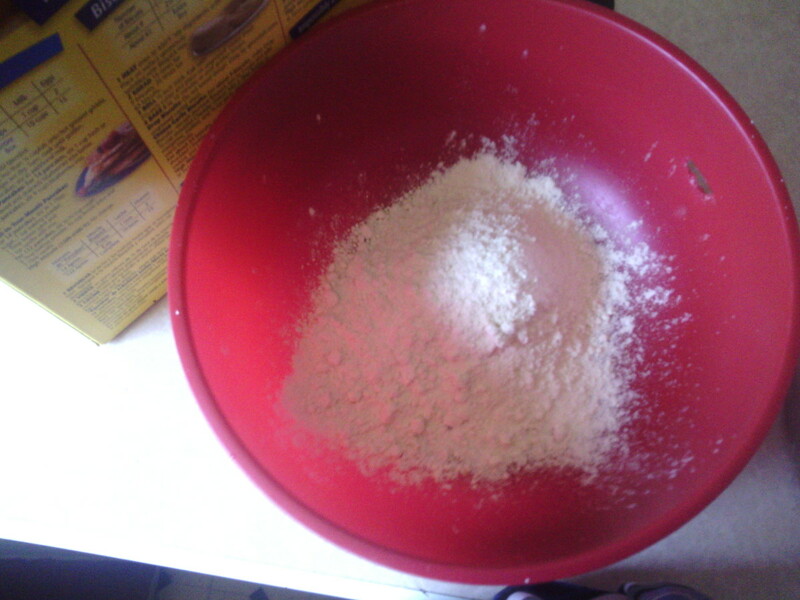 1 Cup Dry Bisquick mix, flour, cornmeal, or whatever your favorite coating mixture is. 3 Tbsp Of Vegetable,Olive oil, or coconut oil. 2 Small cloves of garlic, crushed. 1 Cup Of breadcrumbs, These will give your veggie bean burgers a crunchy texture. The first thing you will need to do is to make sure you cook your beans thoroughly, otherwise you will not be able to mash them. 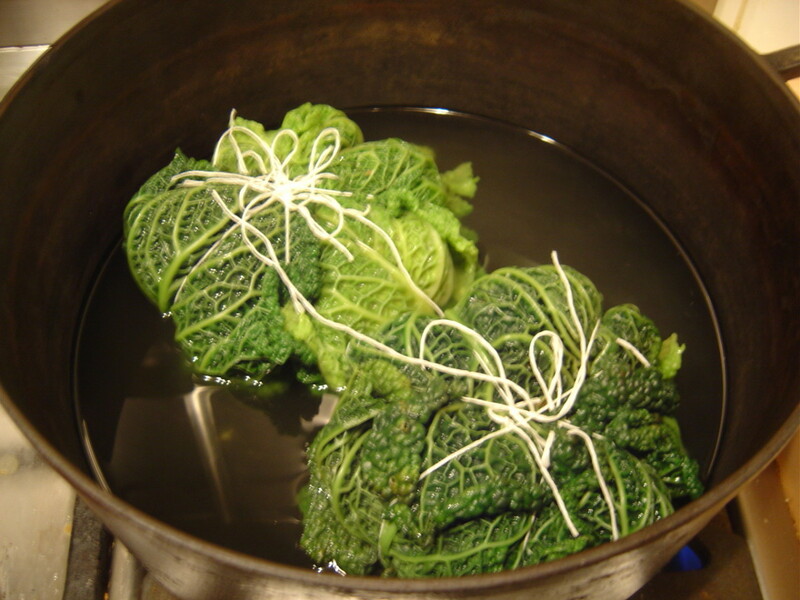 Once your beans are completely cooked, wash and drain them, then sit them to the side to dry. Sauté your onions and garlic for a minute or two, to soften them a little. I usually sauté my veggies in coconut oil, it makes them more flavorful. Now mix your onions and garlic in with your beans, add all your spices and breadcrumbs them, and blend. Then mash your mix as chunky, or smooth as you want them, then start forming your patties until they resemble a burger. Once your patties are formed, dip them into your dry Bisquick, or mix of your choice, make sure to coat both sides well. 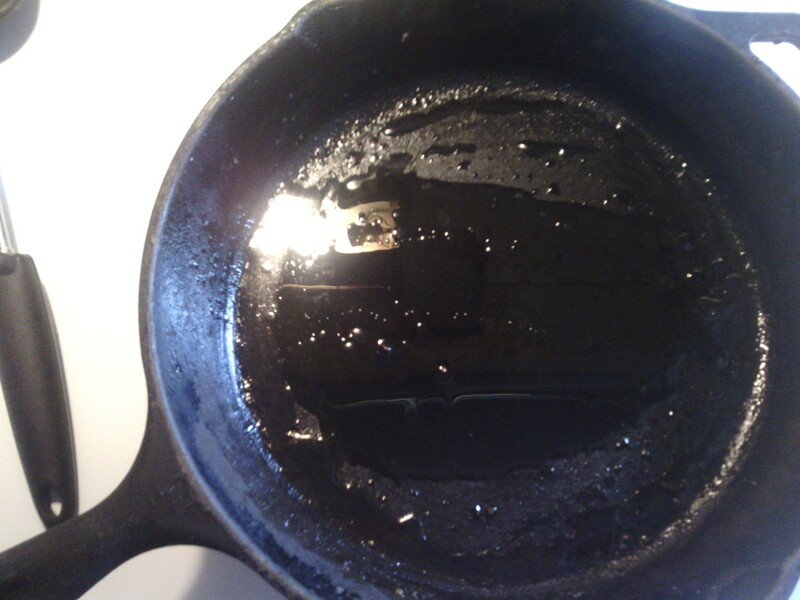 Add the oil to your frying pan and wait about 5 min, so the oil has time to get hot. 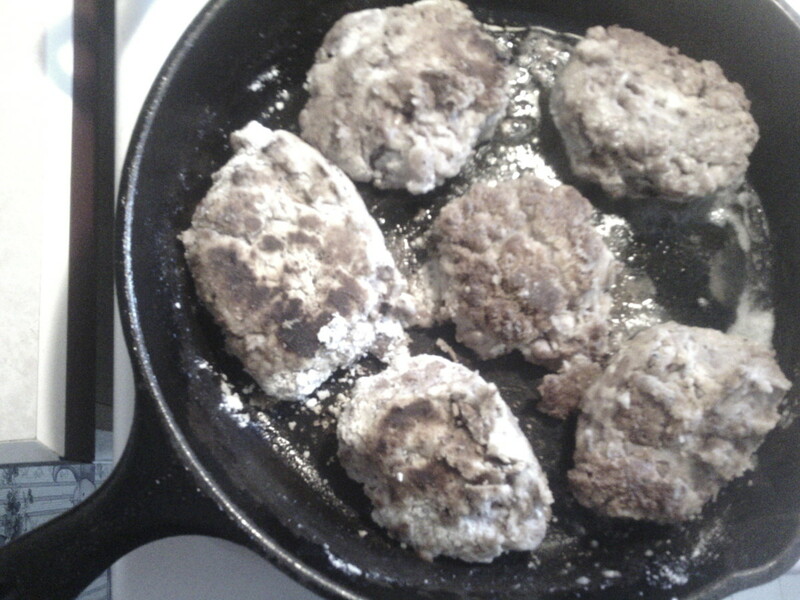 Then place the patties inside your pan and fry to your liking. I usually recommend cooking them about 5 to 8 minutes, any longer than that, and they begin to burn. But hey, if that's how you like them, then make them crispy. 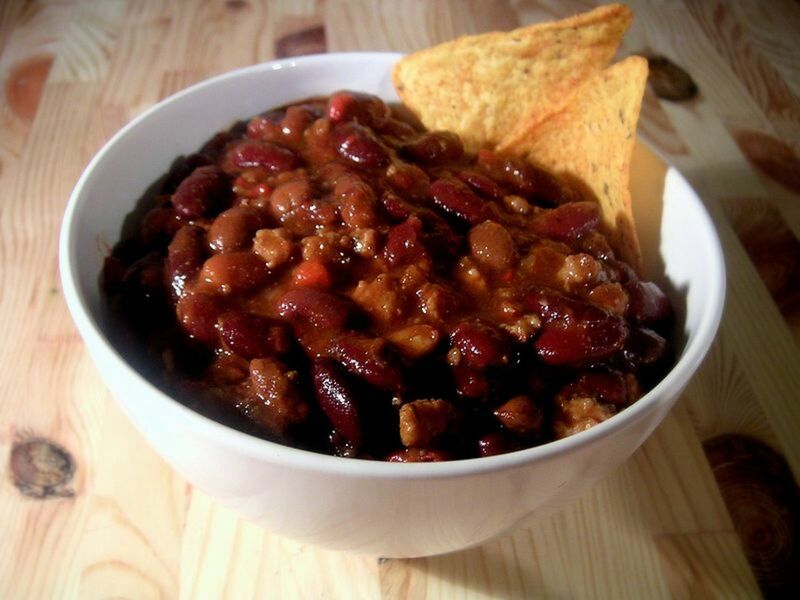 I hope you enjoy this healthy recipe, if you like you can change up the type of beans, oil, flour, or cornmeal you use. 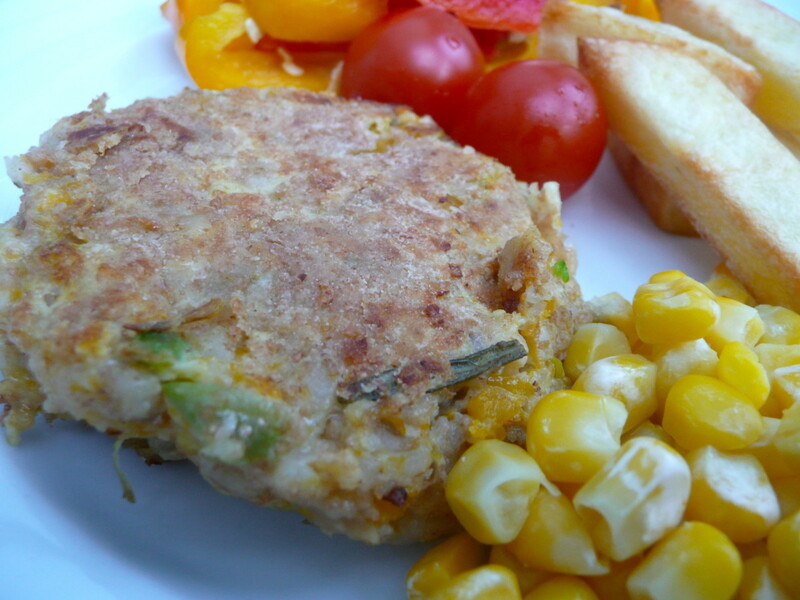 The outcome is still pretty much the same, a yummy, tasty, and healthy veggie bean patty. I have found these little jewels taste absolutely delightful, with a little bit of hot sauce, a tad spicy, but very yummy. 4 years ago from From the land of Chocolate Chips,and all other things sweet. Thank you for commenting, I will have to try them with added mushrooms, it sounds like it would be a delicious combination. Thank you, I'm always up for trying a new veggie burger recipe. I LOVE veggie burgers made with beans. Have you tried sauteed mushrooms added to the mix? Yummy!!! I have just started eating spicy black bean burgers from the store. Thank you so much for teaching me how to make them. I'll take these to my next backyard BBQ and see who else likes them. It's great that they are so low in calories, and I think they taste better than beef burgers. Thank you very much Rajan for commenting and sharing. Mary, an excellent veggie bean burger recipe. I've never tried a bean burger. Voted up, interesting, rated 5 stars and shared. Update: I made this last night, and have a few patties left for lunch. 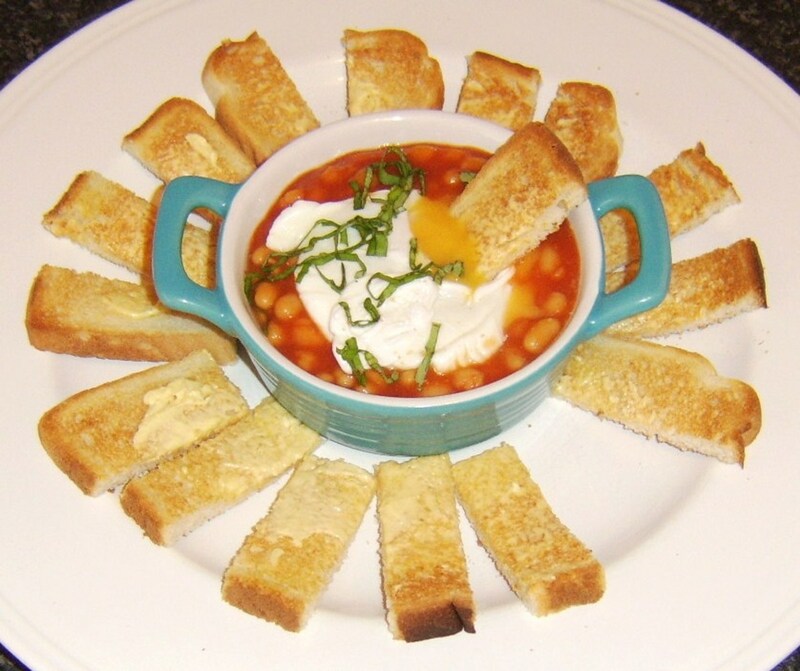 I used different types of beans, but it was very tasty, and something that will be handy to know how to make. 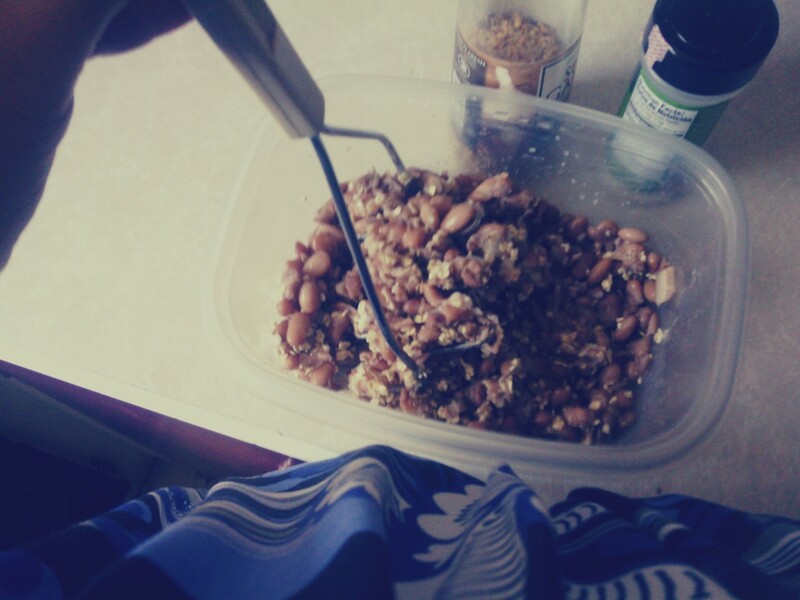 The next time I make this, I will use the pinto beans, so I can see are what they taste like. I look forward to seeing more of your recipes! Thanks again. Thank you for commenting Peggy, I always suggest using the spices you love because everyone has different kinds they like and it helps make the recipe suit your taste. We regularly purchase the black bean frozen burgers from Costco and love them. I have never made a bean burger from scratch. Will have to try your recipe. I see that you leave great latitude with regard to utilizing favorite spices. Up and useful votes. Thanks for your recipe! Thank you livingsta for commenting, they are really delicious, they fill you up faster too. Thank you so much for this recipe. Sounds so simple. I like veggie bean burgers, and as you have mentioned here, they have a totally different flavour. Voted up, sharing and pinning! Thank you passionte77 and vandyneg1, I don't think it matters what coating you choose to use, my cousin uses gluten free in her version. I have failed more than once with my vege burgers and will definitely try your recipe! I am not a fan of Bisquick, but am wondering if I can create my own "pancake" batter to dip the burger in? What do you think? Thank you for writing this! Thank you guys for commenting billybuc and Kathryn Stratford, I have a few more healthy recipes I like to make for me and my family and thank you so much for the compliment billybuc. I am absolutely going to try this. I usually buy veggie burgers, but it would be nice to make them from scratch. Thanks for sharing this with us. I look forward to trying it! Good to know and I'll try this recipe. Thank you! As for your writing....you have made a bit of a switch....you started out very reflective, and there was some pain in your writing. I see the last few hubs have a different feel to them. Just an observation. I love watching writers grow on HP. Thank you guys for commenting and I have froze them before, they turned out fine. I just reheat them in the oven for about 15 min. Thanks so much! I order them when restaurants offer them, but homemade has to be better. Mixing up the spices would be fun stuff and using one of the homemade baking mixes to replace Bisquick would be an even healthier option. Do they do okay on the grill? Have you tried freezing patties short-term for later use? Thank you guys for your thoughtful comments. I think veggie burgers are my favorite. Thank you for this delectable-looking recipe, prettynutjob30. This is one I will definitely try. Beans are full of protein and these burgers really do look scrumptious! Thanks for sharing the recipe. We love beans and this does sound pretty good. 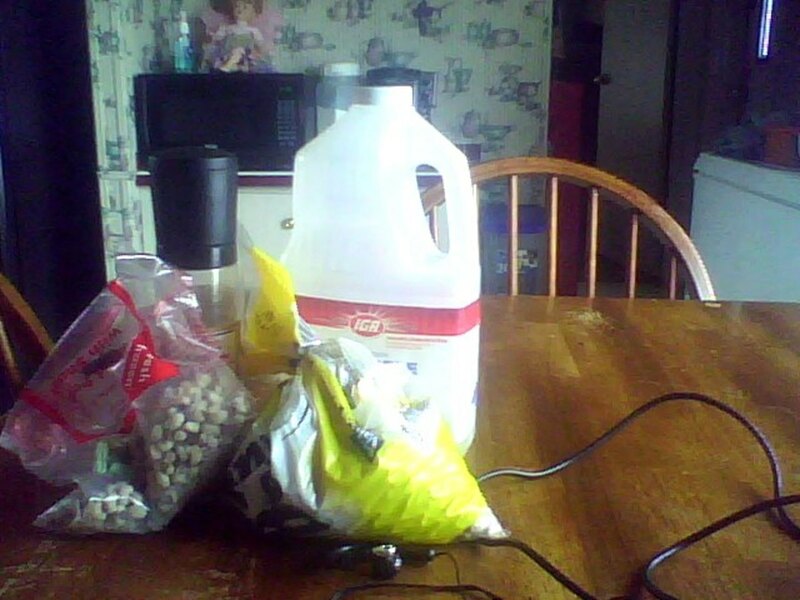 Going to gather up the ingredients and try. Thank you guys for leaving such nice, thoughtful comments. Thank you for this recipe ! 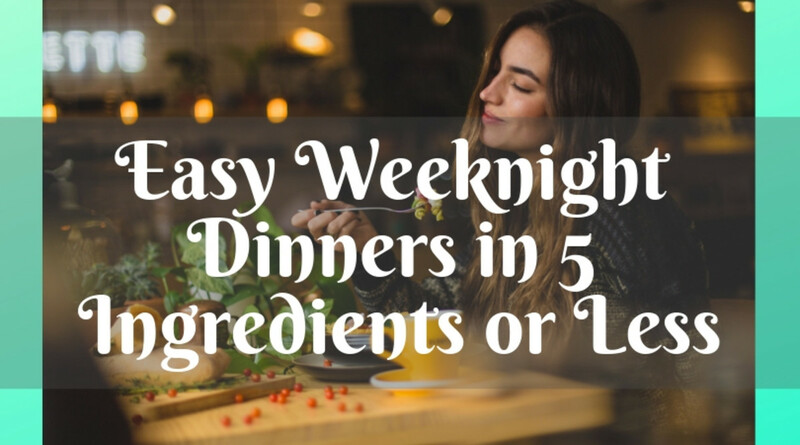 I am vegetarian and always looking for great recipes that the whole family will eat! Thank you for commenting and the share Jaye. 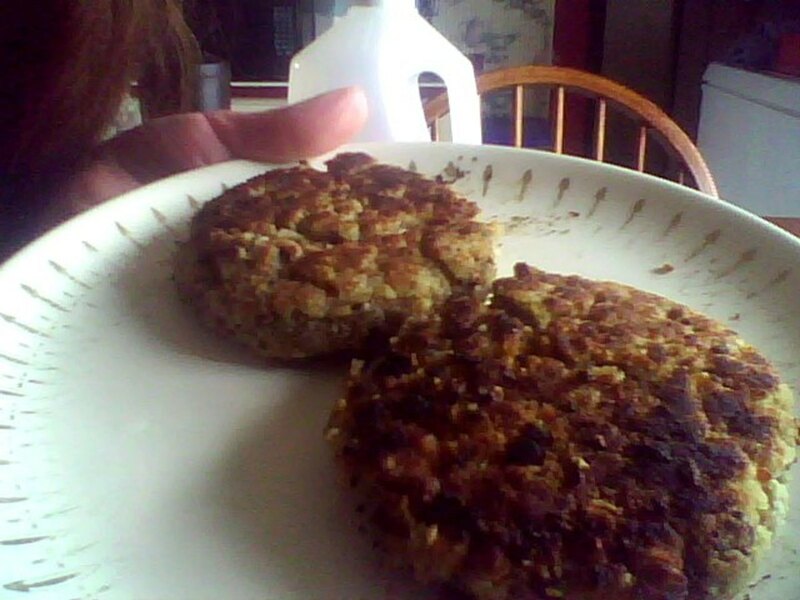 I like the ingredients in your homemade veg burger (except I'll use unbleached organic flour instead of Bisquick). The "...all kinds of other things..." in meat burgers may include veterinary medicines, hormones, antibiotics, cancerous tumors, e.coli (and we know where that comes from! ), formaldehyde and, in some cases still, pink slime! Give me a veg burger every time! Thank you for commenting peachpurple. Thank you for commenting, hopefully you get to try one they are so good, I even got my hubby to eat one.